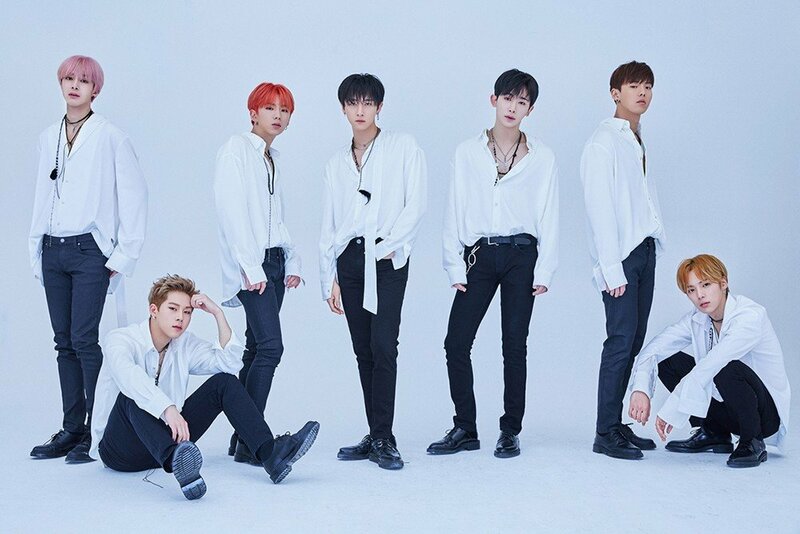 MONSTA X have topped Japan's Tower Records! The boys' Korean album 'The Connect' ranked #1 on Japan's Tower Record's Daily Online Sales on April 1. The #1 spot went to the 4-version package as 'The Connect' comes in 4 different versions, but the other single-version packages were also ranked #4, #5, #6, and #7. Have you listened to MONSTA X's "Jealousy" yet?